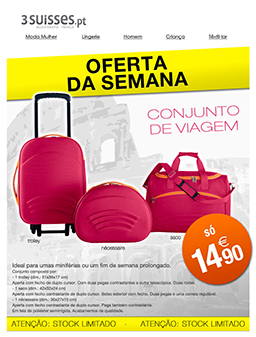 I'm Bruno Nunes, a web/multimedia designer with more than 14 years experience. 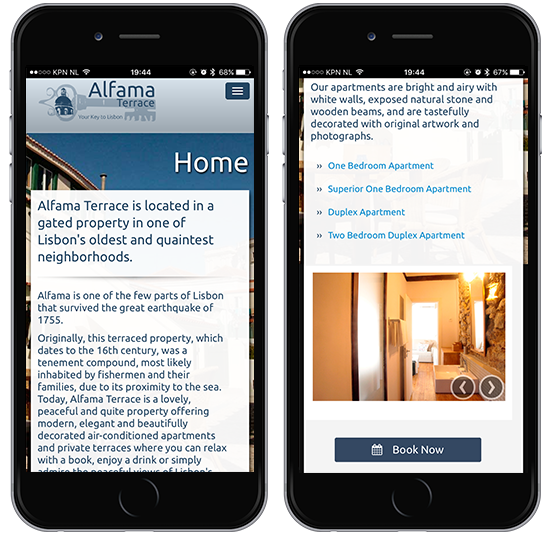 I also design and develop Mobile applications for iPhone/iPad. To see more portfolio please send email with subject "credentials" here. Website design and development for Profitability Engineers. Tools/Technologies: Photoshop, Espresso, Boostrap, HTML5, CSS3 and JQuery. 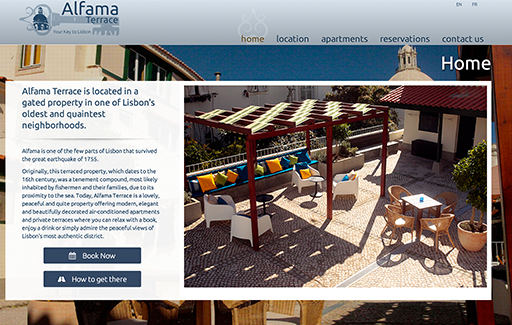 Website design and development for Alfama Terrace. 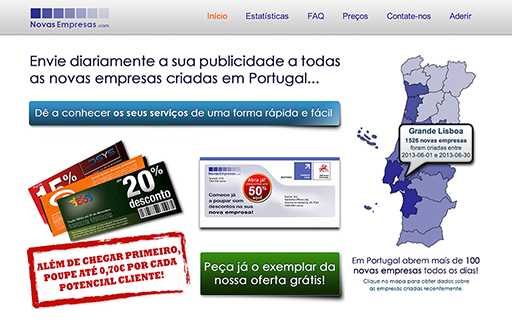 Website design and development for Novas Empresas. 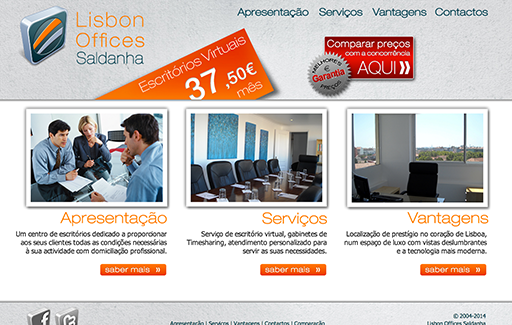 Website design and development for Lisbon Offices. 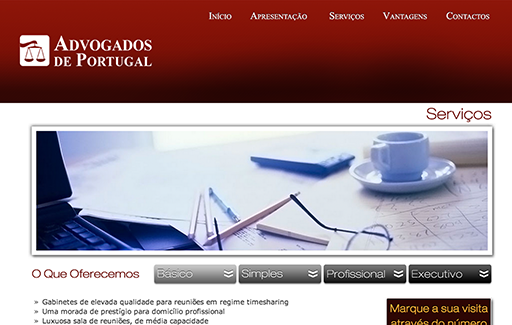 Website design and development for Advogados de Portugal. 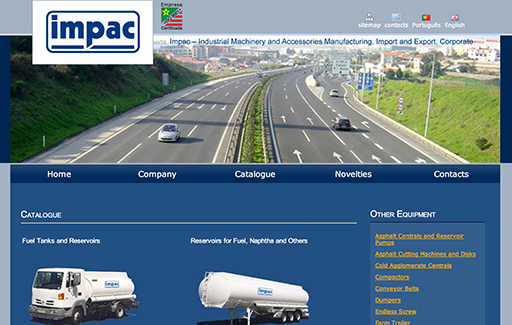 Website design and development for Impac. Tools/Technologies: Photoshop, Visual Studio, asp.Net, SQL Server and CSS. 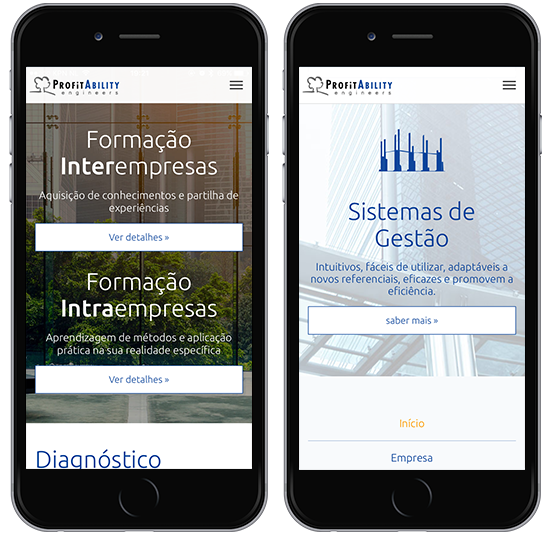 The purpose of this whole project was to create an iOS application as well as a desktop platform that would allow dermatologists to follow patients disease/treatment's evolution (main focus on psoriasis). 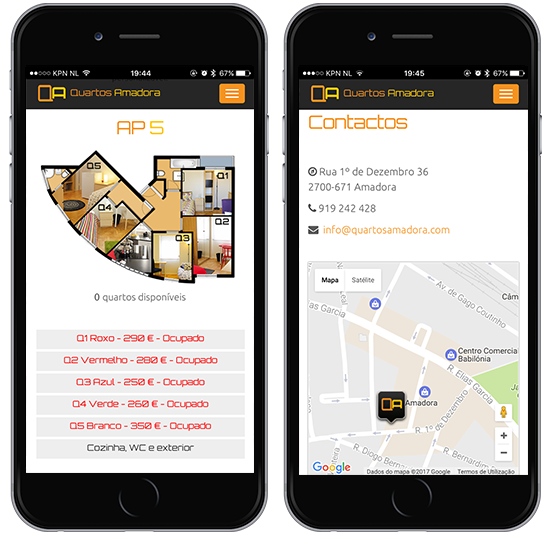 Mockups, wireframes, prototyping and visual design for native iOS Application. 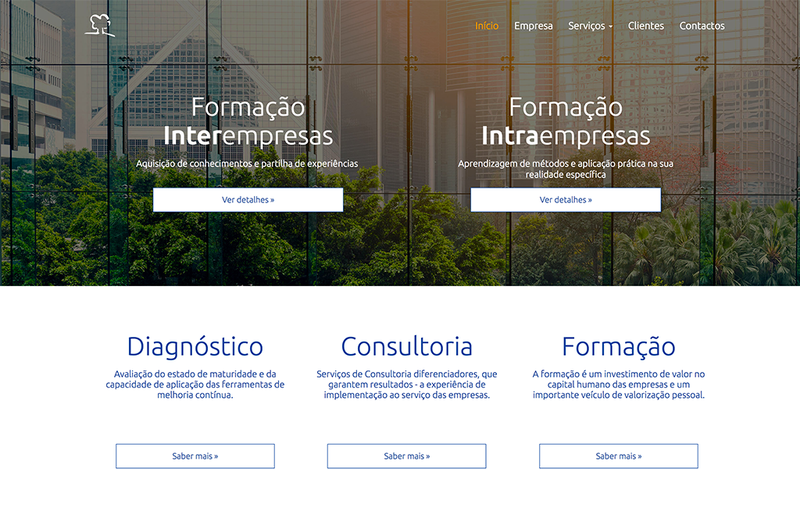 Website design and development for Quartos Amadora. Responsible for UX/UI Design of the new platform. UX/UI Design and Frontend Development for internal marketing tools. My responsibilities are delivering Frontend Training and Mobile Frontend training. I also work on training materials and exercises for this courses and new courses like UX/UI. 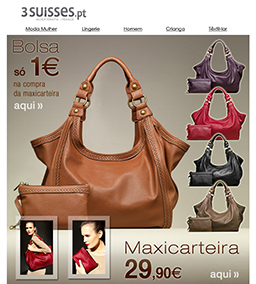 Newsletter Design and HTML conversion. 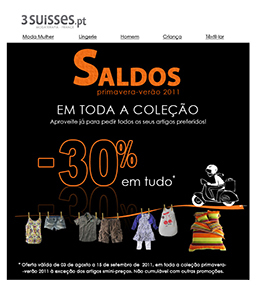 Design and development of Banners and Landing Pages for www.3suisses.pt and www.venca.pt online catalogue stores. Tools: Adobe Photoshop, Dreamweaver and Flash. Website design and development, portals and multimedia applications for CD/DVD. CMS and frontend development for HTML and Flash desktop websites, mobile websites and portals. Tools: Photoshop, Premiere, Flash, Dreamweaver, Visual Studio. 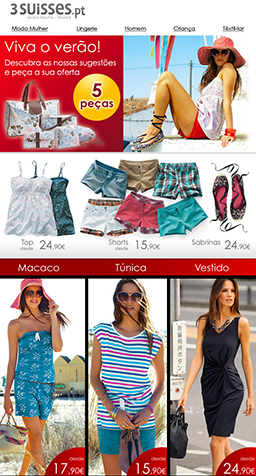 Technologies XHTML, CSS, XML, ASP.net, SQL Server, Actionscript, JQueryMobile. Responsible for 3 web designers Trainees. Website development HTML and Flash, Flash intros. Tools: Photoshop, Dreamweaver and Flash. Technologies: HTML, PHP, CSS, XML, Flash Actionscript. 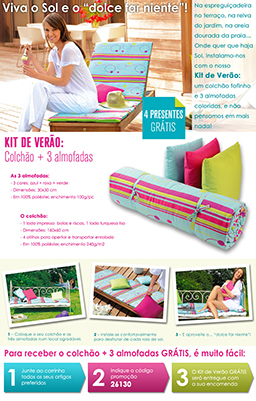 TMN project (Printing for TMN shops). Flash intros. Tools: Photoshop, Dreamweaver and Flash. Technologies: HTML,CSS, XML and Flash. Website design and development and Flash intros. Flash animations for Cdrom application. Tools: Photoshop, Dreamweaver, Homesite and Flash.Technologies: HTML,CSS, XML, Flash Actionscript. Image scanning and retouching for Cdrom application. Tools: Photoshop. Placement – Data revision for Cdrom applications. Streamline Direct and Groups in E-learning. Design and development of multimedia applications in various formats and / or technologies. Design and development of multimedia applications.